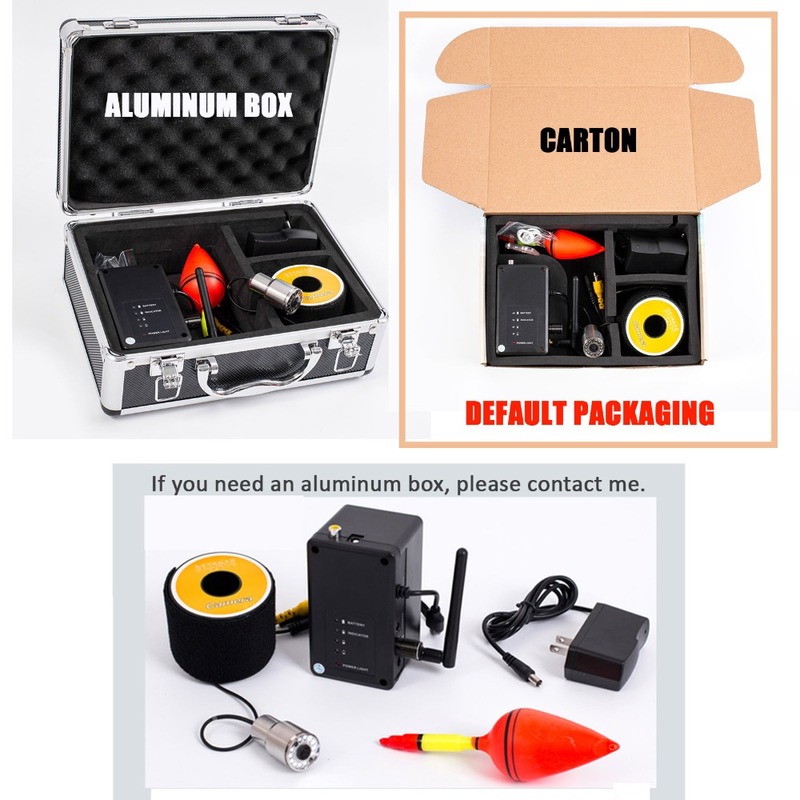 NOTE : Package does not include aluminum box .We will packing it with carton box . 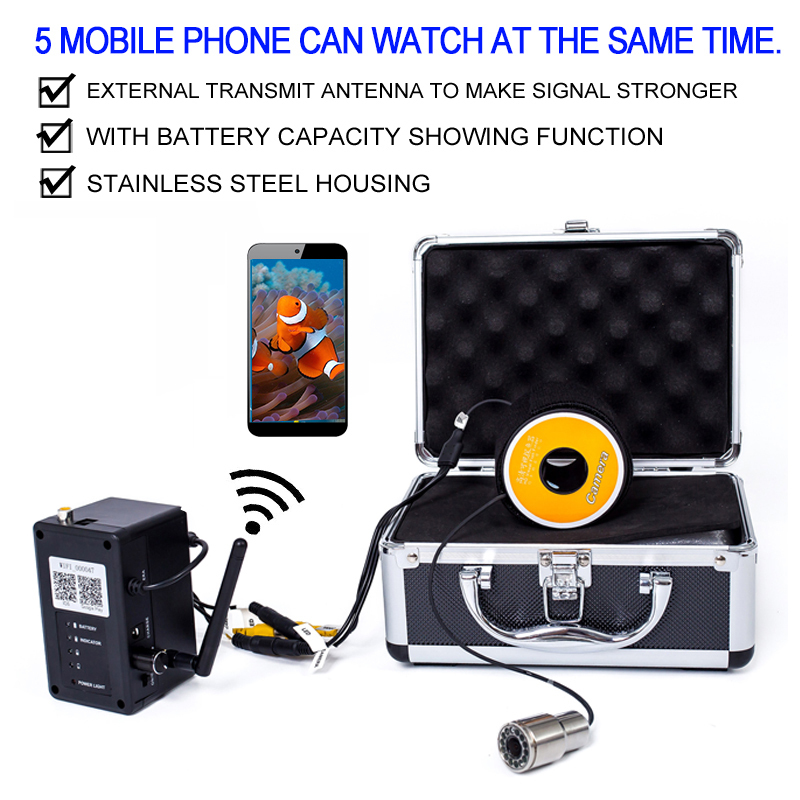 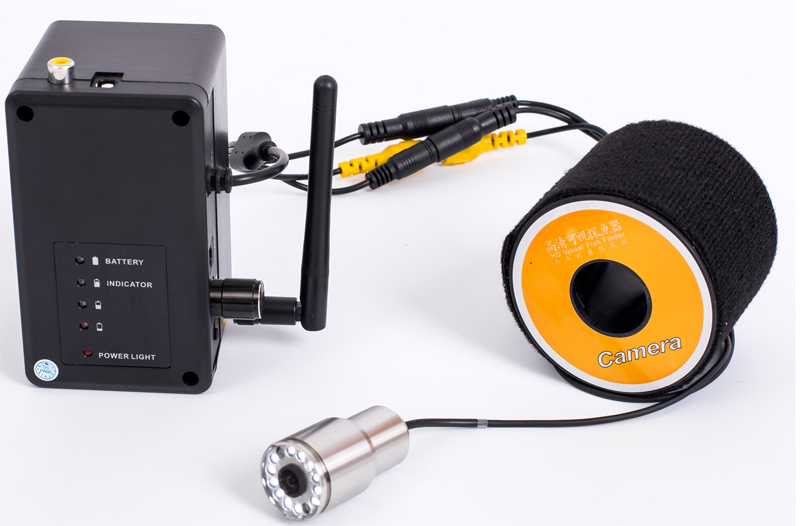 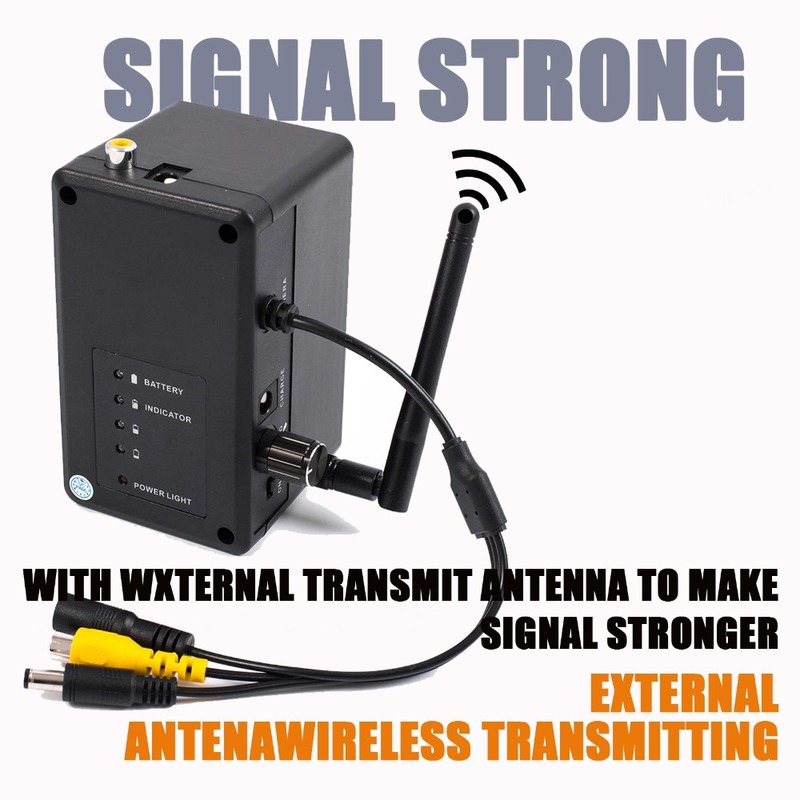 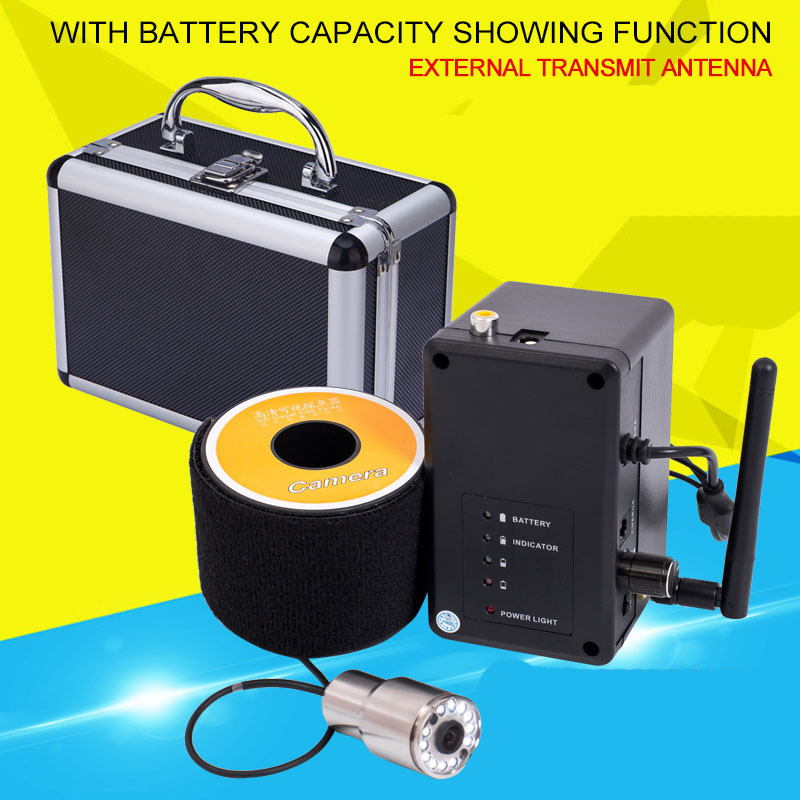 This underwater fishing camera Using 2.4G Wi-Fi wireless signal technology, FREE software App is downloaded from the App store and works with both Android (Android 4.1 and above) and IOS systems, can do real time viewing, taking pictures, video recording, enjoy the underwater world. 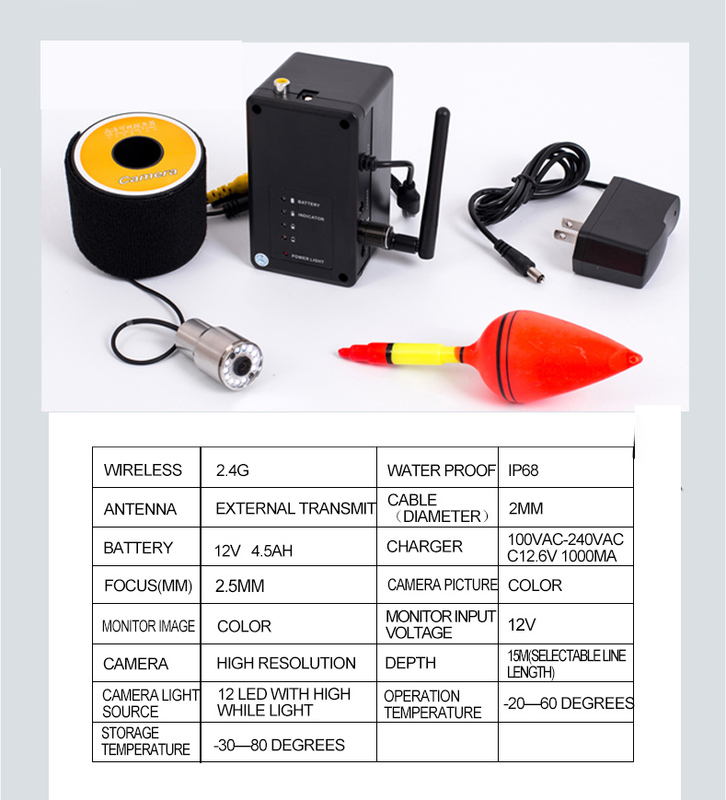 1) With high-definition photographic chip and high-definition lens, clear image. 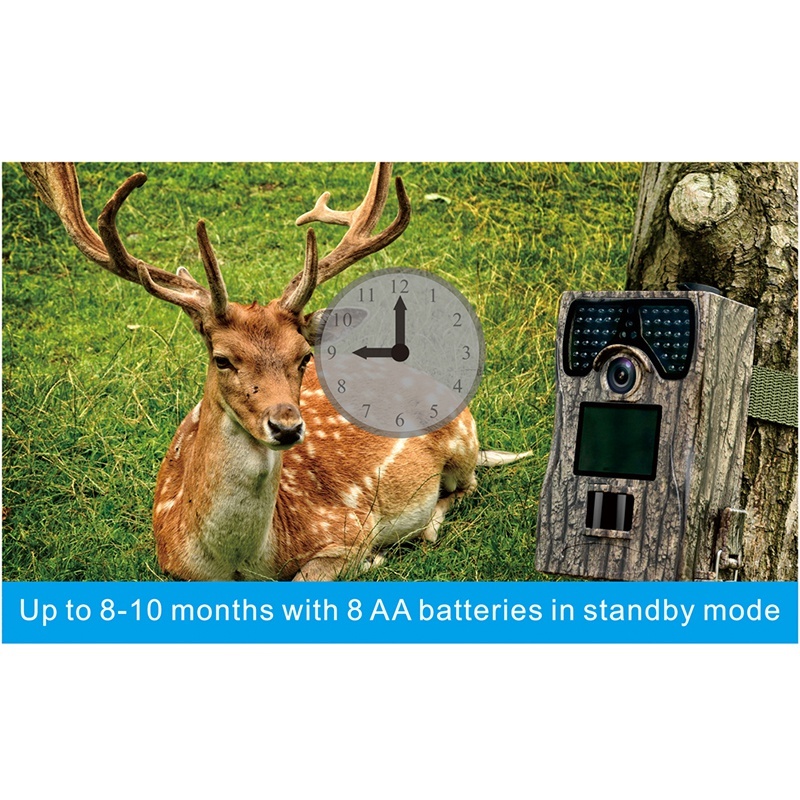 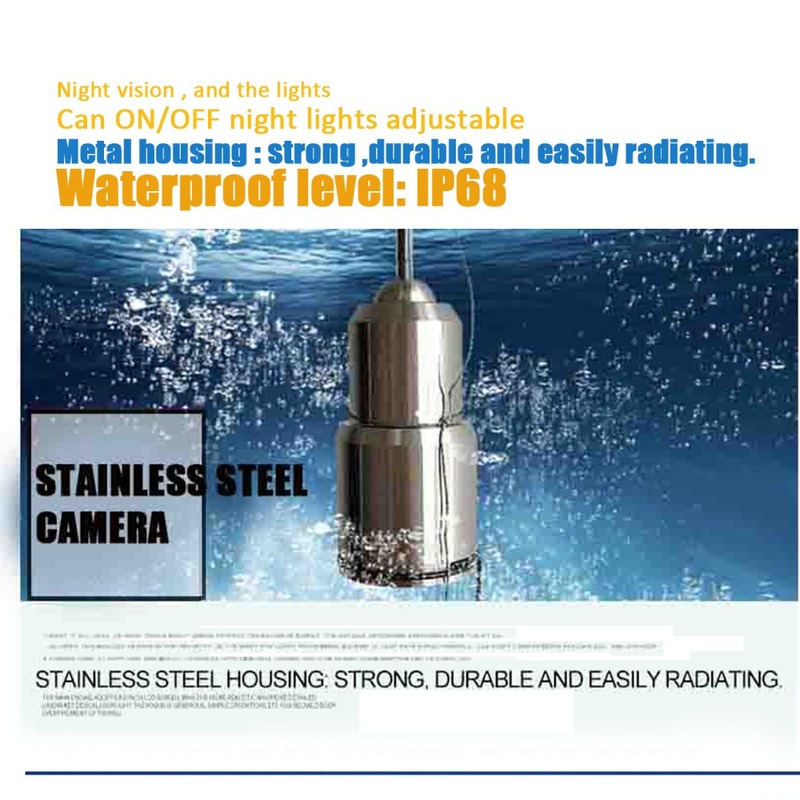 3) Night vision LED can be adjusted, can turn off according to the external environment. 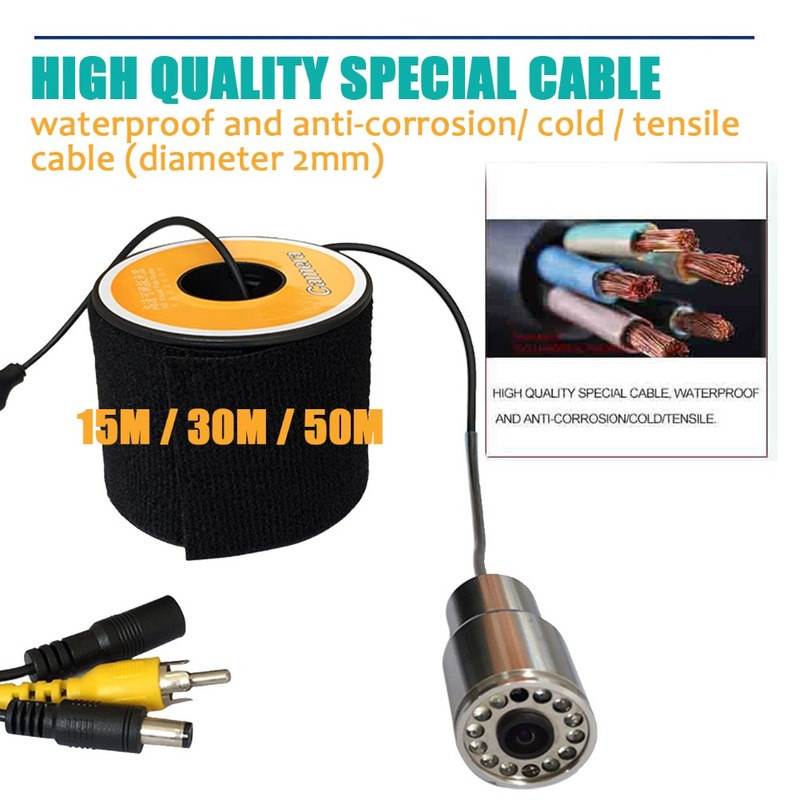 4) With 15/30/50m special cable,waterproof,anti-corrosion and pull-resistant, standard cable is 15m. 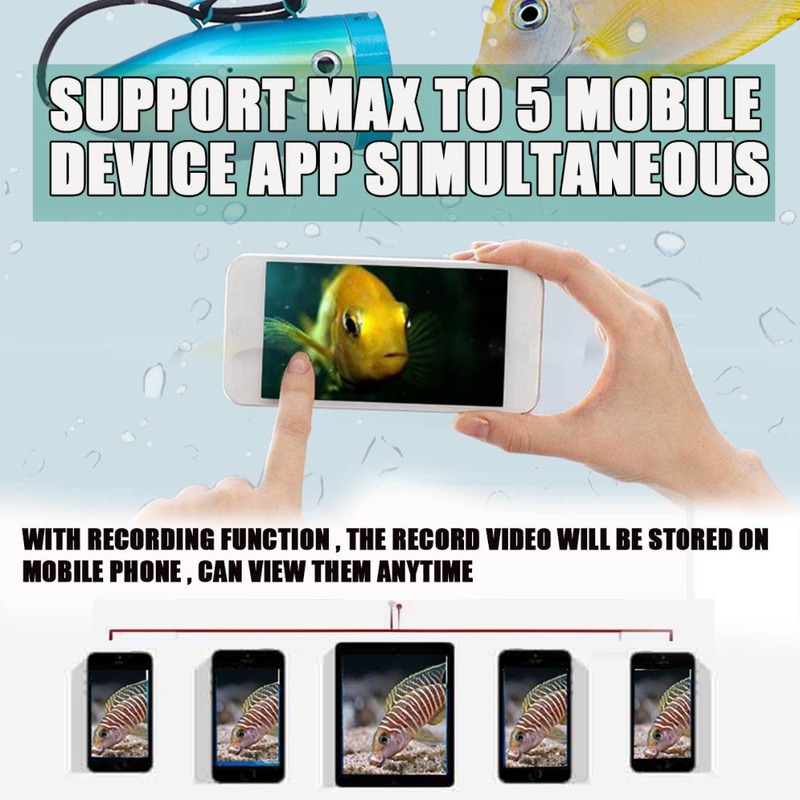 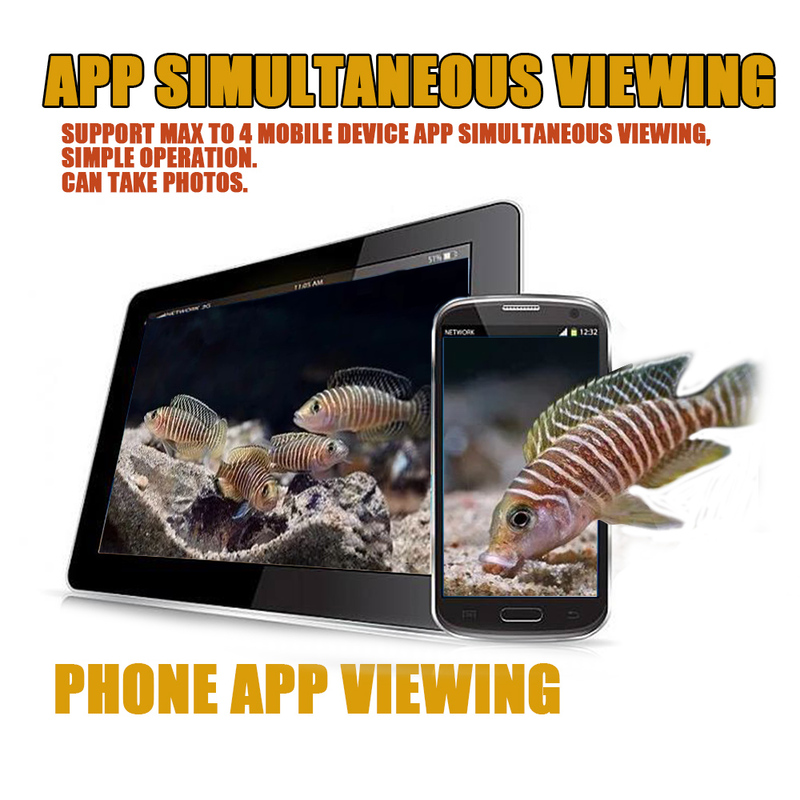 5) Support max to 4 mobile device APP simultaneous viewing, simple operation. 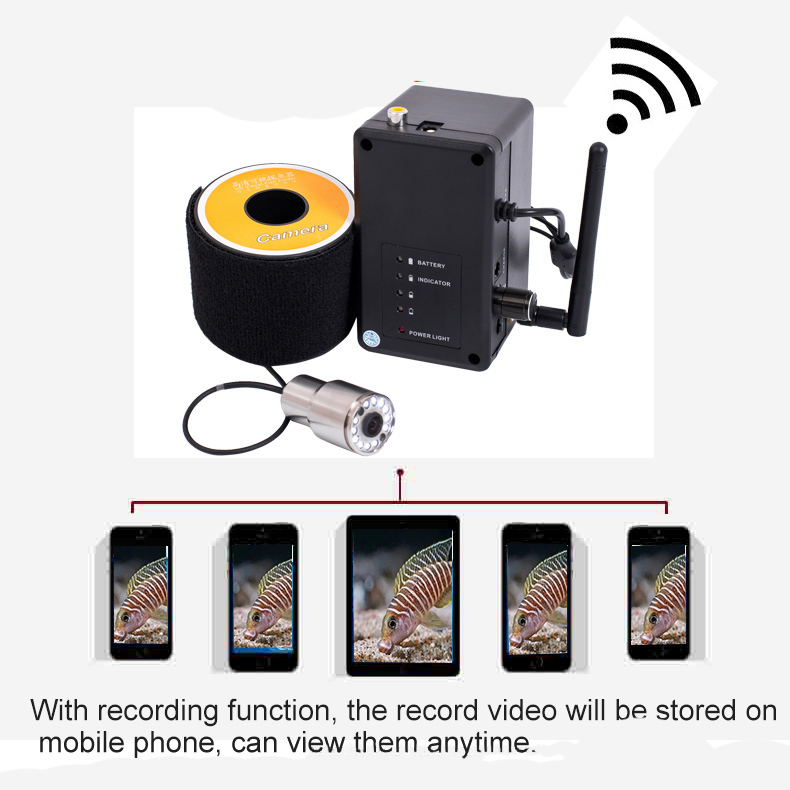 7) With recording function, the record video will be stored on mobile phone, can view them anytime. 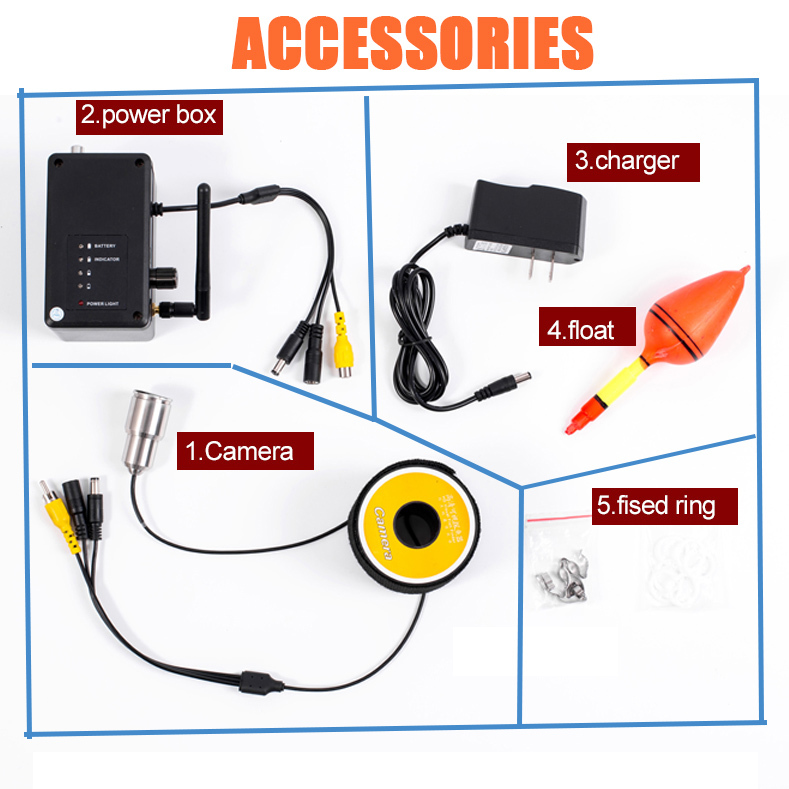 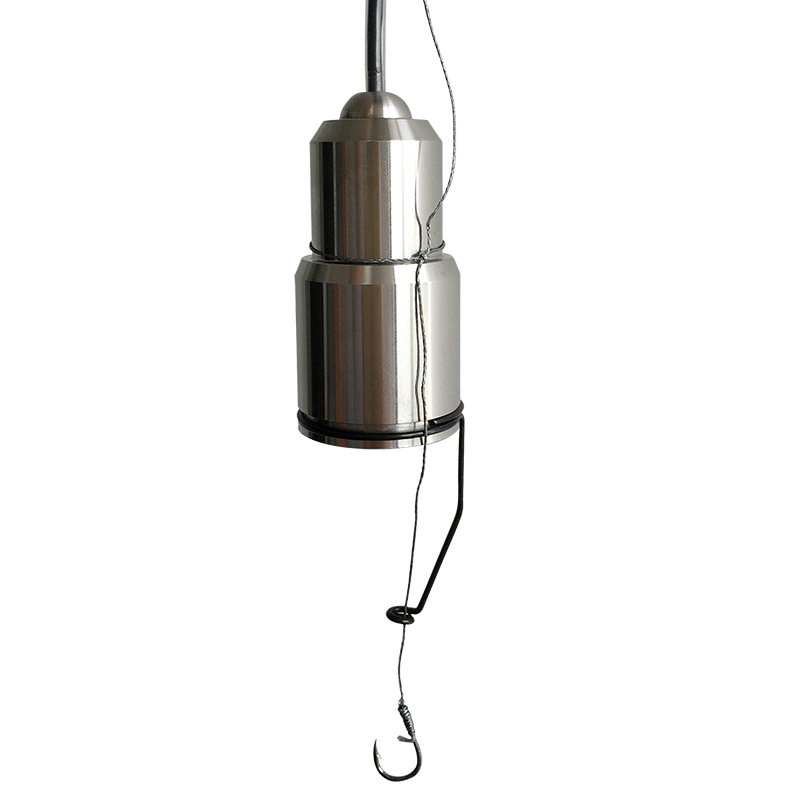 8) This product is an underwater camera, can be used for all underwater surveillance and video fishing etc. 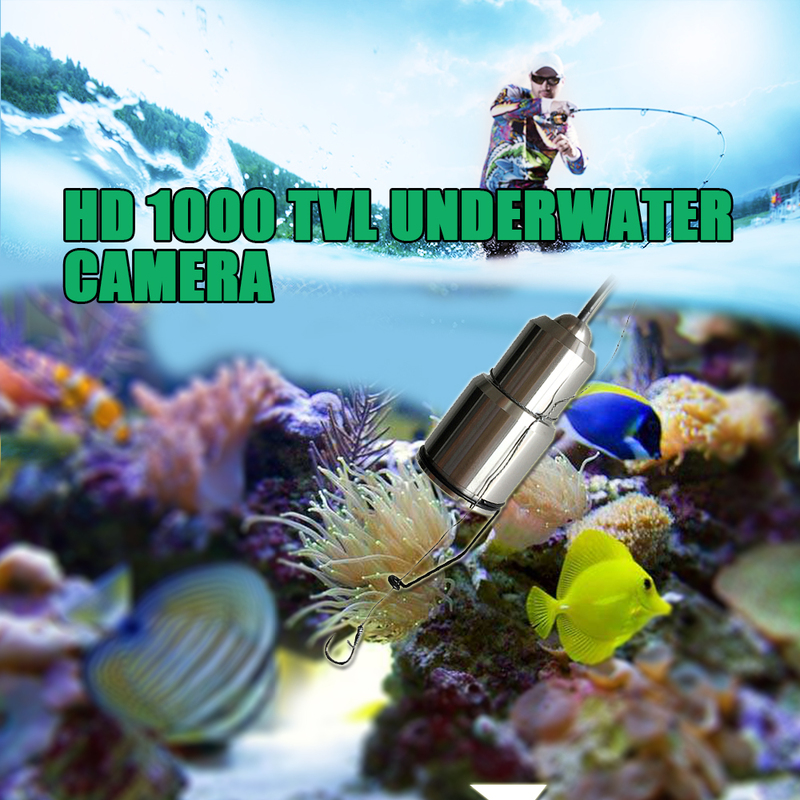 : underwater breeding monitoring, fishing monitoring, underwater viewing, underwater adventure, video fishing.